Prime Commercial Properties in Pensacola, FL on Hwy 29. 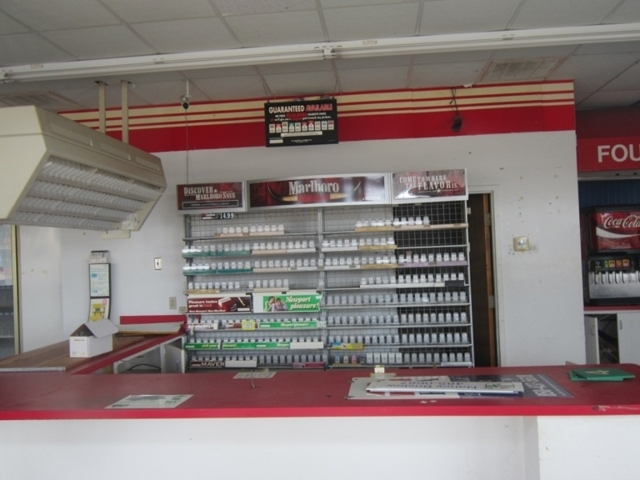 Property #1: Former convenience store with 240+/- ft. fo Hwy 29 frontage. Property #2: 3,105+/- sq. ft. commercial building with 424+/- ft. of Hwy 29 frontage. 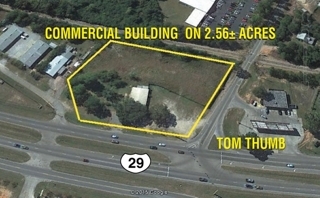 Prime commercial properties located in Pensacola, FL offering great location and unlimited development potential. 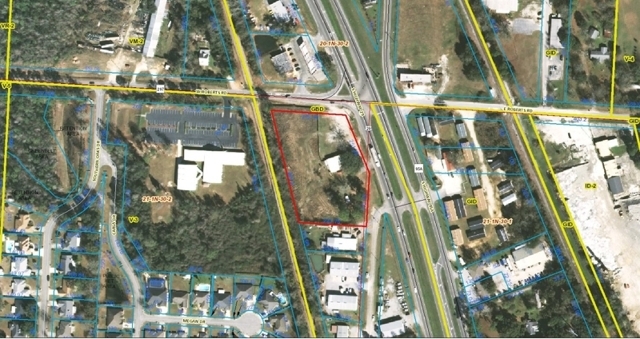 Located on Hwy 29 in Pensacola, FL, this former convenience store offers unlimited development opportunity. Commercial building located on hwy. 29 in Pensacola, FL on 2.5+/- acres.